thought it was some kind of a game? I’m not playing with you. 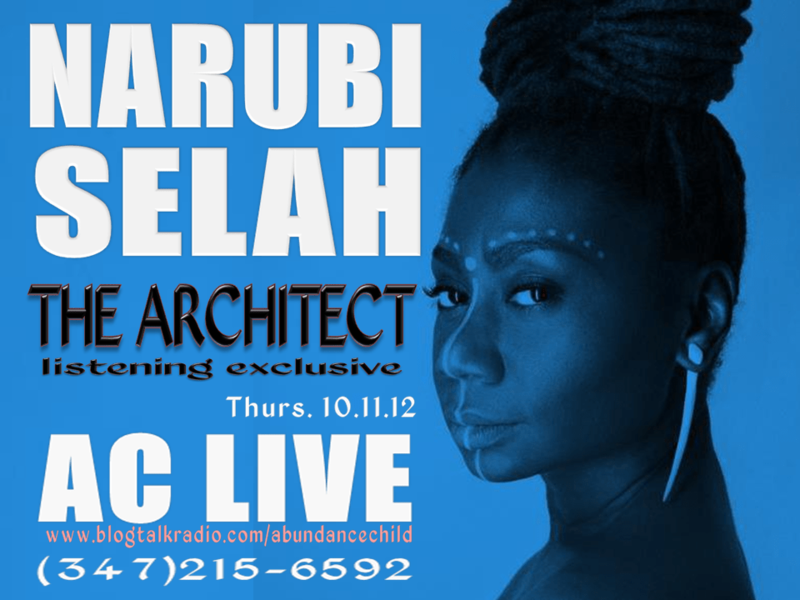 For a sneak peek of the tracks, tune into Abundance Child LIVE on 10.11.12.